Custom made trays are made to fit the contours of your teeth and gums precisely, preventing any gum irritation from the bleach. 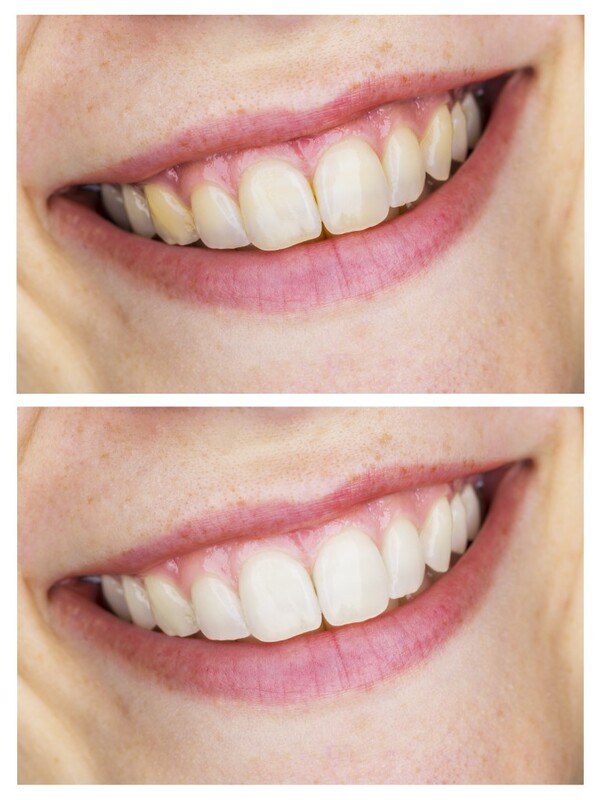 Home tooth whitening treatments can lighten your teeth by up to eight shades and last between one – two years depending on your lifestyle. The addition of fluoride remineralises the tooth surface assisting in reducing post-operative sensitivity.